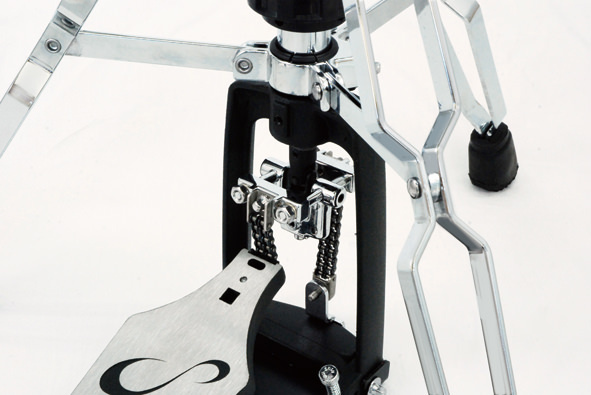 Innovative new leverage system provides more accurate motion and response. 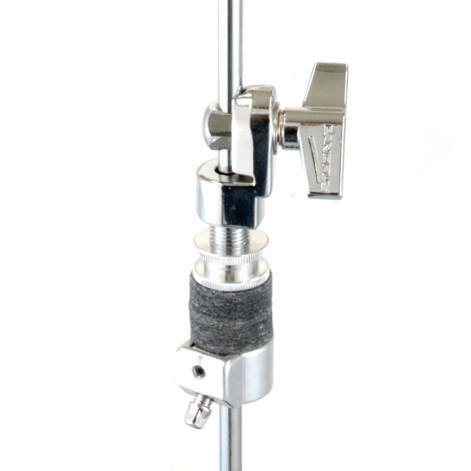 However, with these regular systems players tend to notice a small discrepancy in depression depth in terms of how the actual pedal and the shaft rod react. 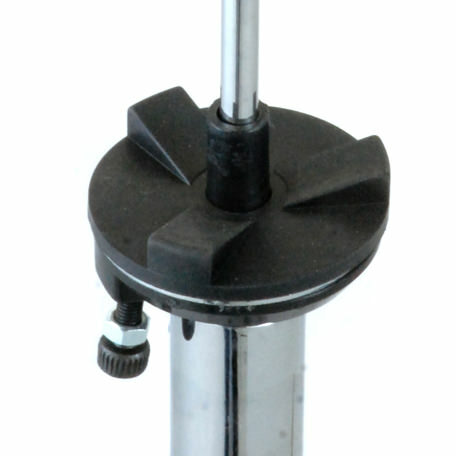 We managed to solve the problem by adopting higher interlocking rate in our levering system. It allows players to have a much lighter and smoother and to feel subtle differences in footwork.Also, by adopting a jointed under plate, we have maintained stability whilst making it foldable. 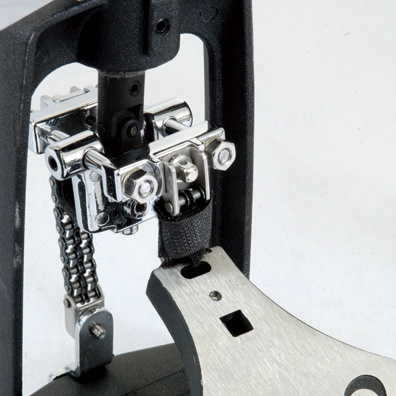 To provide smooth footwork, the drive mechanisms on high-end models usually have a cam system or leverage system. 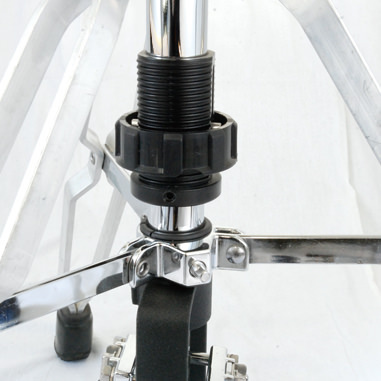 We managed to make the stand light by adopting Aluminum on the double legs while maintaining stability. By adopting higher interlocking rate in our levering system, it allows players to have a much lighter and smoother and to feel subtly differences in footwork. 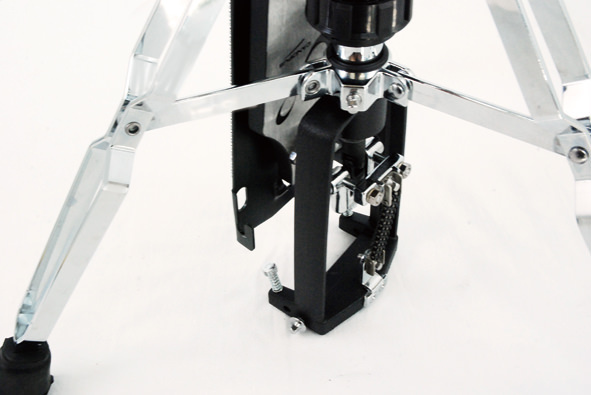 By adopting a jointed under plate, we have maintained stability whilst making it foldable. We adopted velcro on the chain joint part to avoid your shoes not to touch it.